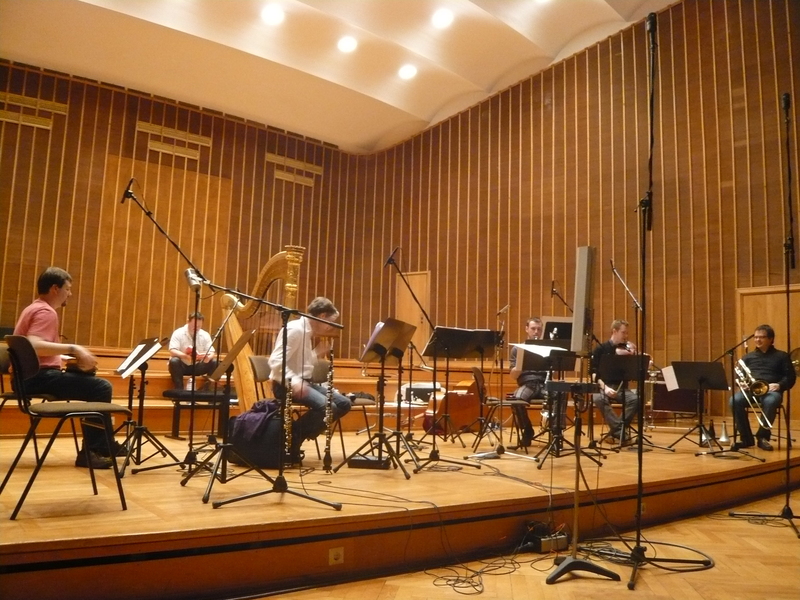 ELISION / Manuel Nawri, conductor. Includes: memento/memorial (Peter Veale, oboe & musette (two versions)); And the scream, Bacon’s scream, is the operation through which the entire body escapes through the mouth (or, Three Studies for Figures at the Base of a Crucifixion). 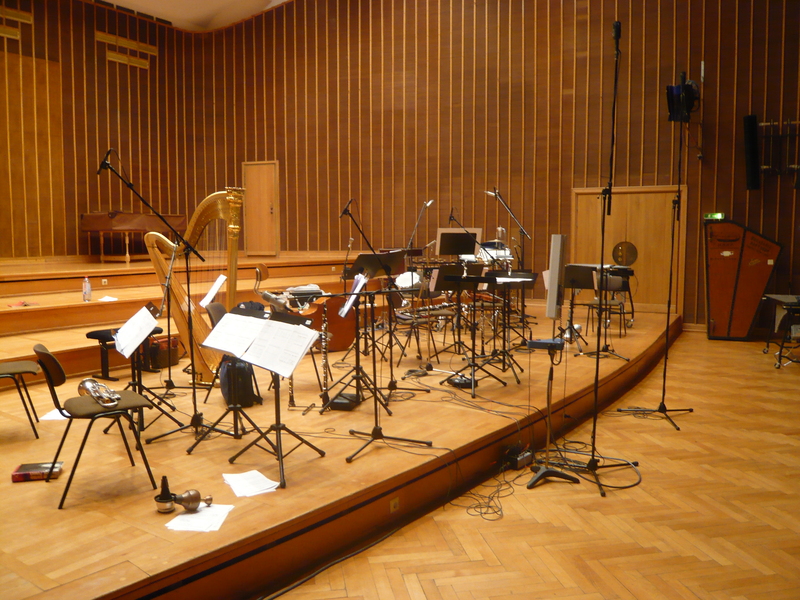 Recorded at Radio Bremen Sendesaal. HCR02, November 2010. Available online here.